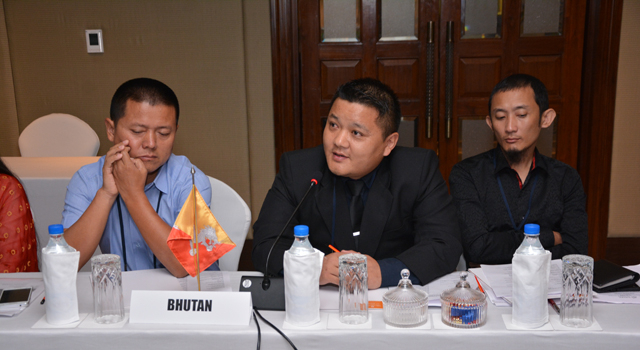 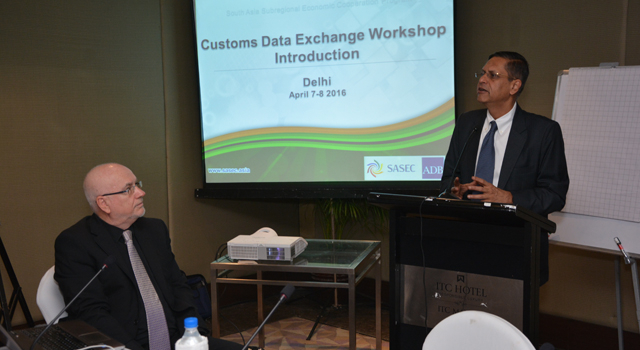 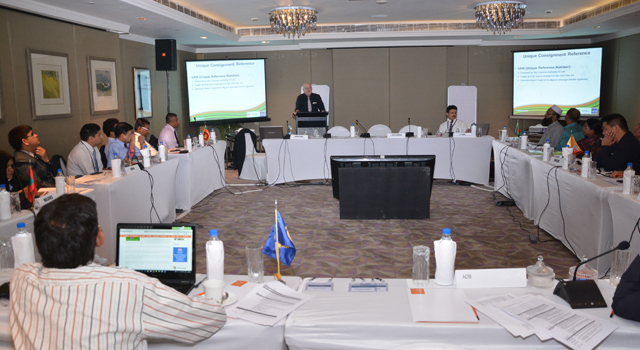 A Workshop on SASEC Customs-to-Customs Data Exchange was held on 7-8 April 2016 in New Delhi, India, following recommendations made in the Second and Third SASEC Customs Subgroup (SCS) Meetings in Kathmandu, Nepal and Goa, India, respectively. 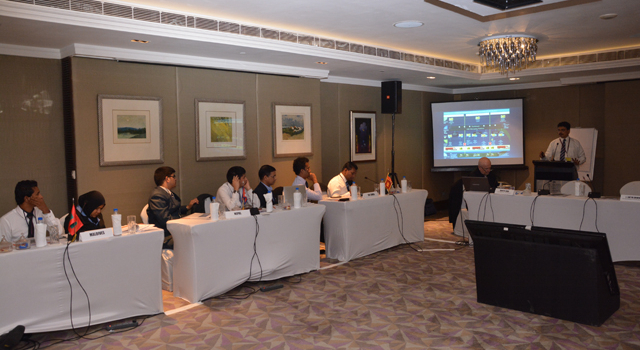 Agreed to create a skeletal Utility Block based on exchange of real-time valuation data at the Petrapole/Benapole crossing. 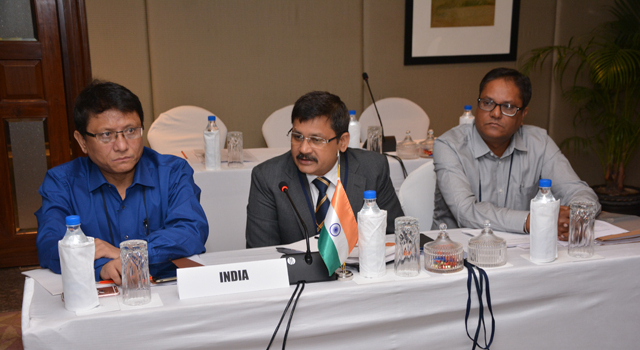 Mr S. Kumar, Commissioner, India Central Board of Excise and Customs, delivered the opening remarks where he reiterated India’s support for the concept of cross-border Customs data exchange and the World Customs Organization GNC initiative. 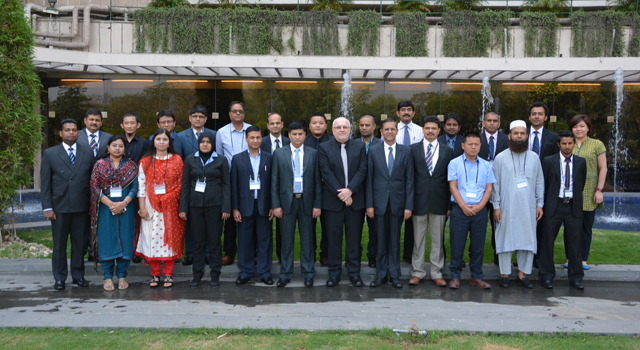 Workshop participants included representatives from Customs administrations of SASEC member countries and international Customs experts in WCO GNC. 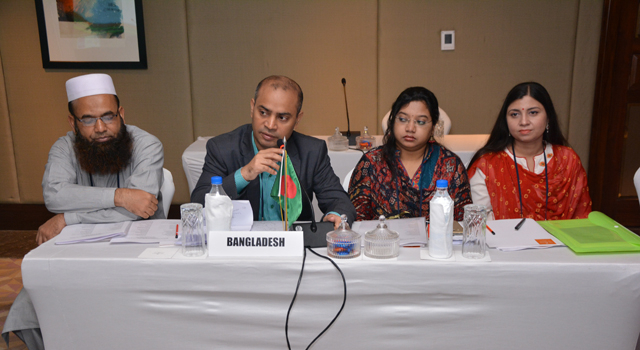 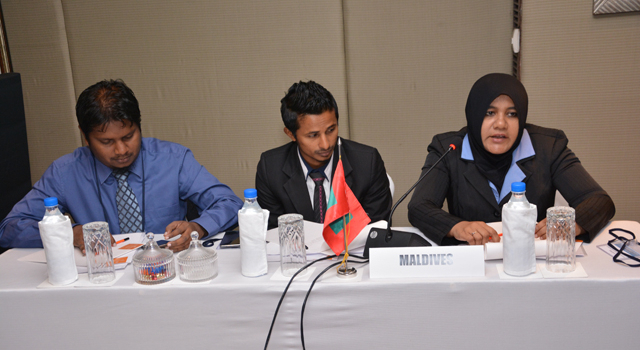 The Workshop was supported by Asian Development Bank technical assistance. 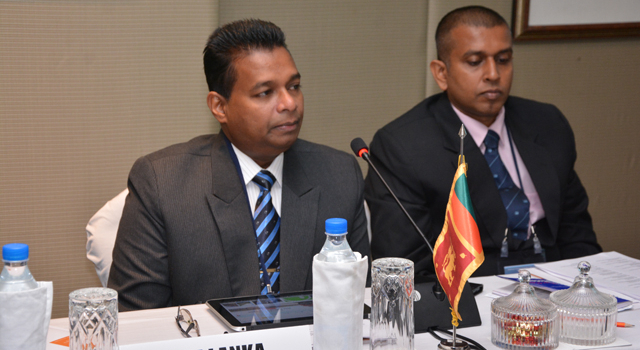 The planned Customs-to-Customs Data Exchange builds upon the WCO 'Customs in the 21st Century' strategic vision, which advocates creation of an international e-Customs network to ensure seamless connectivity, and paperless, real-time flow of information. 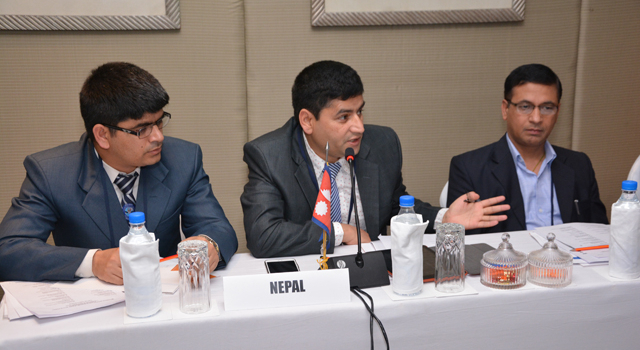 This would be achieved through (i) internationally standardized data requirements for export, transit and import; (ii) interconnected systems to enable the electronic exchange of data between Customs administrations; (iii) mutual recognition and coordination protocols between administrations; and (iv) rules governing the exchange of information between Customs administrations, including data protection.